Summer view of old part of Veliko Tarnovo town in Bulgaria. 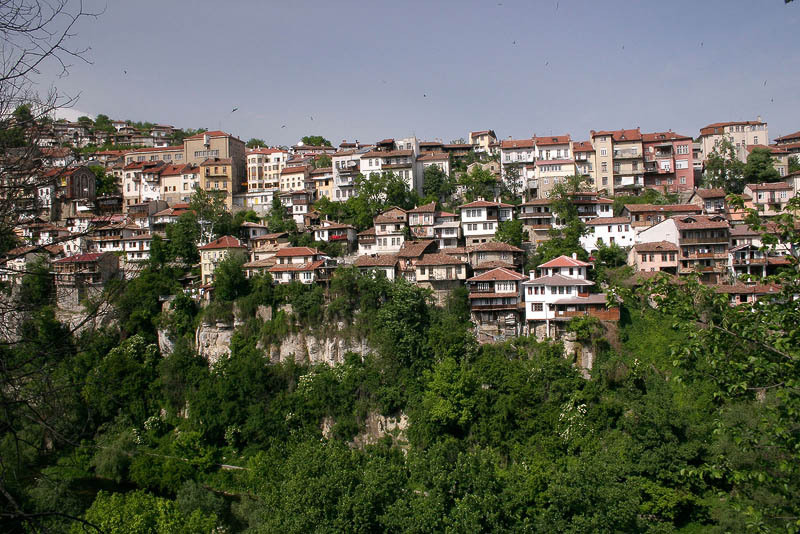 Historical part of Veliko Tarnovo with traditional Bulgarian renaissance houses. Historical, archaeological and tourist destination.